Find out the latest information about products, innovation and trends in the field of logistics and industry at the CeMAT and the Hanover fair from April 23 - 27, 2018 in Hanover, Germany. We look forward to seeing you at the CeMAT at stand C33 in hall 21 and at the Hanover Fair at stand H31 in hall 15. You don’t have a ticket yet? Then use the form on the right hand side to easily request your code for a free ticket. Get your code for a FREE TICKET today! 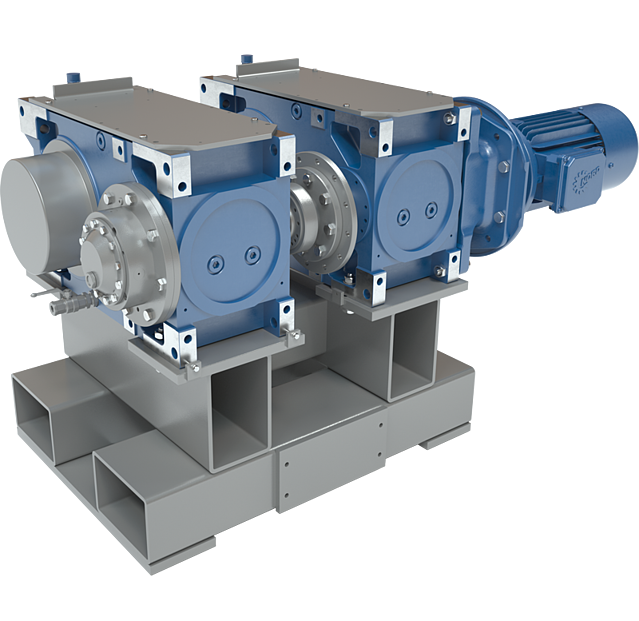 Two new sizes now supplement the successful NORD industrial gear unit series. With rated torques of 15 kNm and 20 kNm, NORD expands its existing product range and now offers suitable solutions from 15 to 250 kNm. All options of the previous range are available for these types as well. 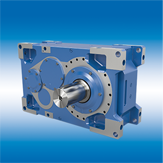 This allows these gear units to be used flexibly in many applications. 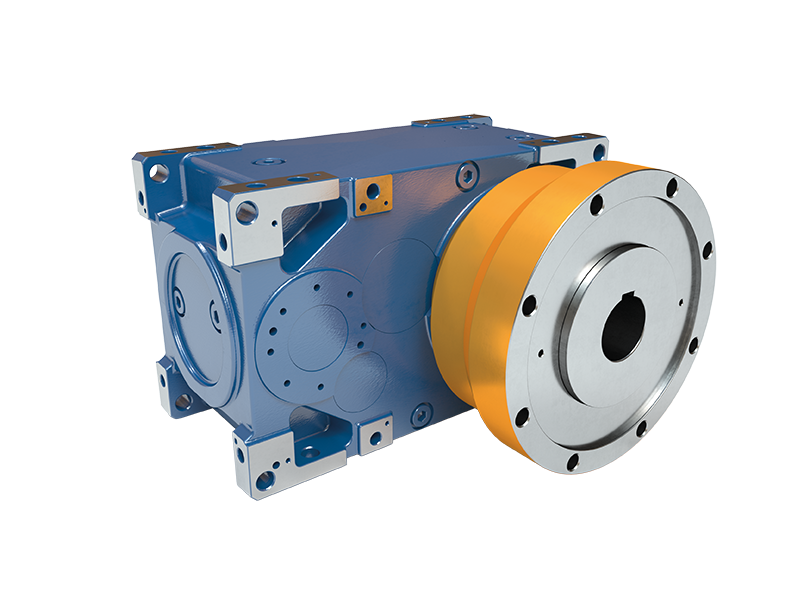 As part of our modular system, there is a new option consisting of an extruder flange that is available for rated torques of 15 kNm to 80 kNm. Due to generously dimensioned thrust bearings, safe absorption of extruder process forces can be ensured. This option can be individually tailored to the customer's shaft and can be optimally adapted to the customer's requirements by means of various bearing variants. 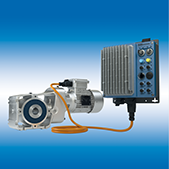 Thanks to their wide range of options for drive and driven shafts, mounting, seals, and thermal monitoring, NORD industrial gear units provide a high level of flexibility in design. 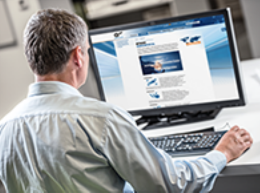 With networked NORD drive systems, the condition data for the drive can be accessed at any time. For example, sensors monitor vibration or temperature. 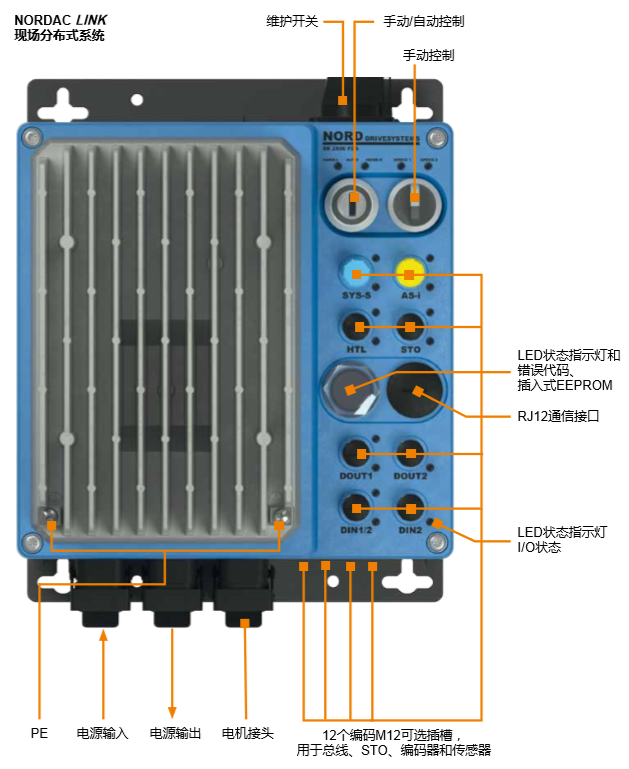 The data can be processed directly by the integrated PLC of the NORD frequency inverter. Precise conclusions can be drawn about the condition of many drive components. The capabilities of NORD drive systems are demonstrated in the NORD application test area. The networked drive units communicate their status data via the control system or directly into the Cloud. Being stored in the Cloud, the data are available worldwide for evaluation and analysis. Thus, the entire system of NORD drives can be monitored. The data collected can thus be used, for instance, to determine the maintenance condition and drive load. We will present the live date at the Hanover fair. LogiDrive is an energy efficient and service-friendly standardised solution for intralogistics and airport applications. 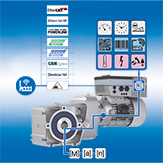 Through standardisation of gear unit variants, spare part stock reduction is an added bonus in addition to energy savings. The installation of the NORDAC LINK close to the motor in combination with plug & play technology enables a high level of service and maintenance-friendliness of our products. Our optional SK TU4-PNS module offers even more safety. Safe inputs and outputs can be connected to the application via plug connectors. A rotary encoder can be connected to supervise the safe drive function. 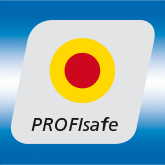 In combination with a safety PLC, drive electronics provide reliable communication over PROFINET via PROFIsafe. 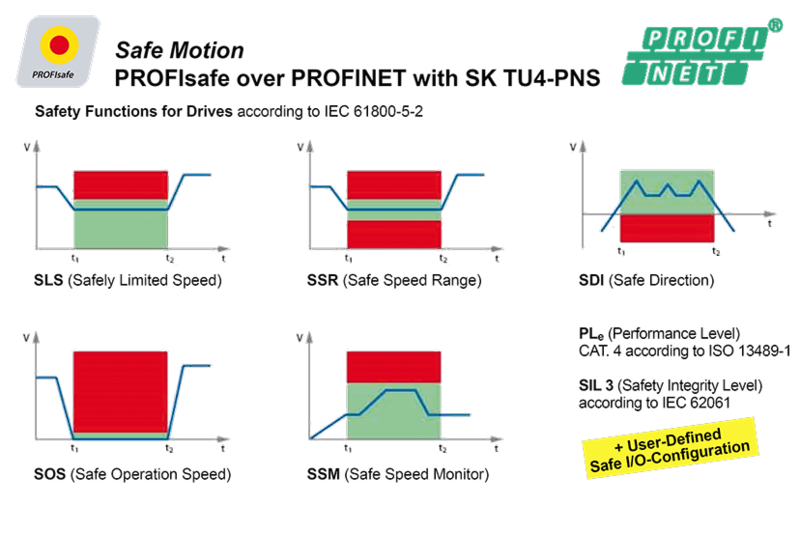 You can easily integrate functions such as Safely Limited Speed (SLS), Safe Direction (SDI) or Safe Operation Stop (SOS) and in this way reach SIL 3 (Safety Integrity Level 3) or PLe (Performance Level E) Category 4. 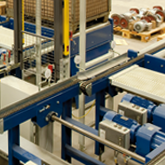 Intralogistics and conveyor technology require drive solutions which can be simply installed and which are easily accessible during operation and if maintenance is required. The NORDAC LINK Field Distribution System supplements our product range and provides customers with a drive control which can be flexibly installed close to the motor. 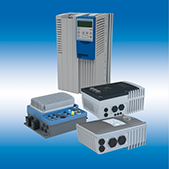 The NORDAC LINK Field Distribution System supplements the NORD DRIVESYSTEMS product range with frequency inverters and motor starters for flexible, decentralised installation in the field. Flexible configuration and function - freely configurable according to requirements and the application. For simple pallet conveyor technology applications, NORD has developed an efficient drive combination consisting of an an asynchronous motor and a NORDAC BASE frequency inverter. This drive solution is specially tailored to the requirements of pallet conveyor technology and provides dependable technology with a robust design. It can be combined with all NORD geared motors and can be flexibly extended according to requirements, or the customer's specifications. Standardisation results in a reduction of the number of versions. This considerably reduces stocks of spare parts, optimises maintenance and saves costs in the sense of TCO (Total Cost of Ownership). 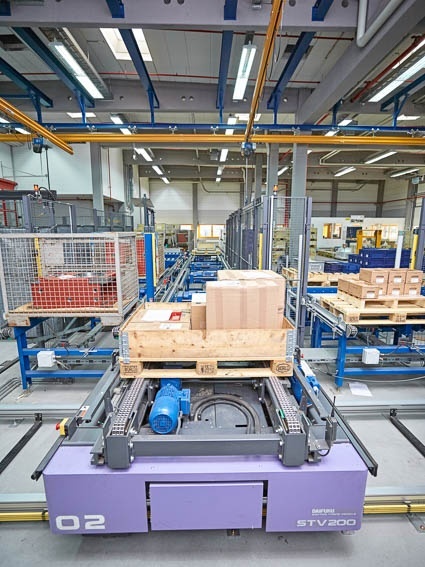 Dependable, flexible, robust and service and maintenance friendly – with the combination of an asynchronous motor and the NORDAC BASE, NORD has created an application oriented drive solution for pallet conveyor technology. © 2019 Nord DriveSystems PTP Lda.